As the holidays approach (and millions of vacation days go unused), Americans are seeking ways to make a difference during this time of the year. And, many wonder how they can help their fellow Americans in Puerto Rico. Responding to the high demand from loyal travelers wanting to help, the Puerto Rico Tourism Company (PRTC) today announced the first phase of its meaningful travel campaign with the launch of a series of "Rebuild Days" at multiple attractions - from parks to historic sites - through the end of the year. Kicking off the series will be a cleanup at Camuy Cave Park, the third largest underground cave system in the world, located in the north region of the Island, on November 16-18, beginning at 7:00AM EST; supplies and tools will be provided for all participants. A beautiful natural wonder with the Camuy River running through it, the Camuy Cave features ceilings over 10 stories high and boasts natural works of art from the spectacular stalagmites and stalactites found within. From November 27-28 beginning at 7:00AM EST, the PRTC will also host volunteers at Crash Boat Beach, one of the hidden gem beaches of Aguadilla along the northwest coast of the Island. The location is known by surfers and snorkelers as a dazzling site with great waves, clear waters and an abundance of sea life. 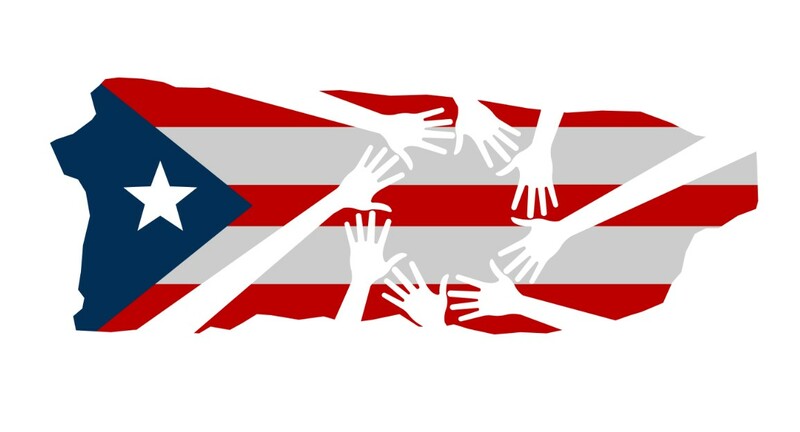 Encouraging locals, Puerto Ricans abroad, and others looking for meaningful travel opportunities this holiday season, the PRTC is excited to welcome fans of the Island to help contribute to its recovery and partake in its rebuilding efforts. With the majority of San Juan's hotels operating and welcoming new visitors, the city has become a respite for locals and responders on the Island, and is the ideal place to visit for those interested in adding purpose to their travel. "Tourism continues to be vital to Puerto Rico's road to recovery, and we look forward to welcoming visitors soon, especially those who want to give back this holiday season," said Jose Izquierdo, Executive Director of the PRTC. "Continuing to visit us, staying at our hotels, eating at our restaurants, buying from local businesses and giving back through rebuilding efforts is the best way to support us right now," Izquierdo added. The government of Puerto Rico, led by Governor Ricardo Rosselló Nevares, is now focused on reactivating the local economy. Given the Island is top of mind for travelers and San Juan is ready to receive visitors, tourism is at the forefront of the economic development agenda. With the holiday season around the corner, meaningful travel provides a unique opportunity for those interested in giving back while traveling. "Our travel advisor members have been receiving many inquiries from travelers loyal to Puerto Rico who want to visit and join in on its rebuilding efforts. Puerto Rico is a one of a kind destination, with many loyal visitors who want to be part of its comeback," said Zane Kerby, President & CEO of the American Society of Travel Agents (ASTA). Visiting the Island at this time provides the chance to rebuild, while still experiencing the charm Puerto Rico has to offer. For more information on meaningful travel to the Island, including details on open attractions, hotels, and the city's most popular restaurants and more, visit SeePuertoRico.com. Additional details on "Rebuild Days" will be updated throughout the end of the year. And, for information on other Island updates (related to hospitals, ATMs, supermarkets, etc.) across the Island, visit http://status.pr/. Visitors with questions about travel to San Juan can call the Puerto Rico Tourism Company hotline at 787-522-5960, or talk to us via Live Chat online.